All the news about Spernanzoni? 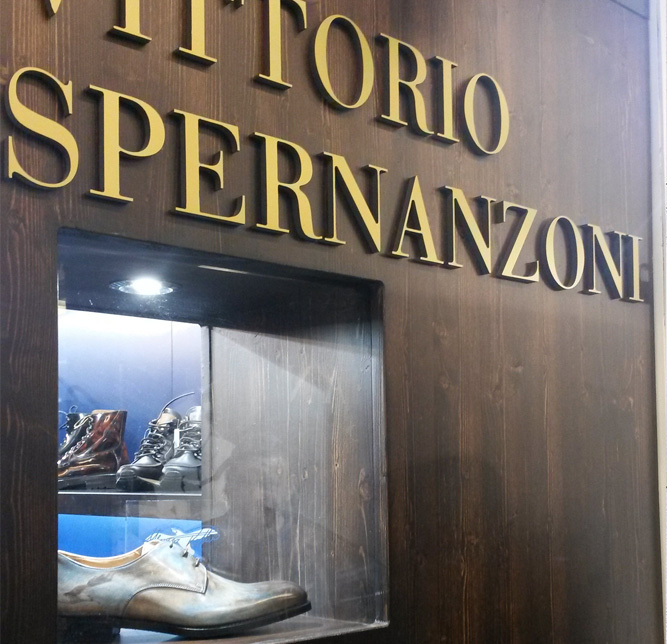 Vittorio Spernanzoni is coming to SKP Beijing! 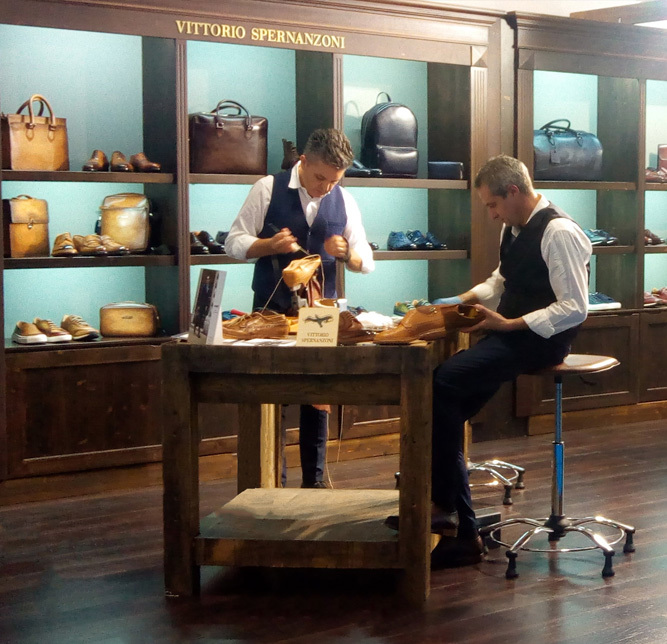 You will see Vittorio Spernanzoni's new collection and our artisans performing hand-stitching, traditional hand-colouring at SKP Beijing! Exclusive made to order service is also during the event.